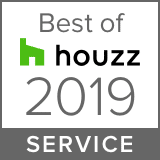 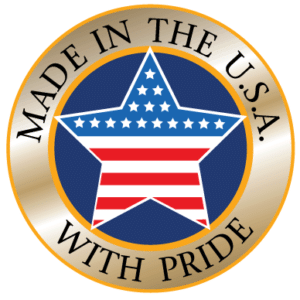 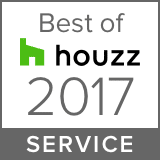 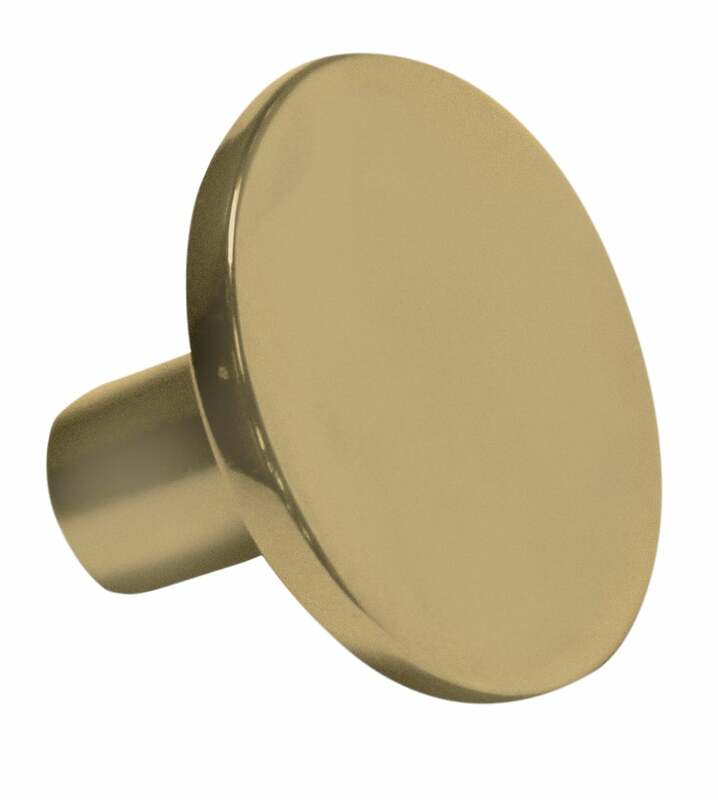 Your custom closet hardware choices include a selection of high quality closet handles, drawers pulls, knobs and closet hooks for your organization system. 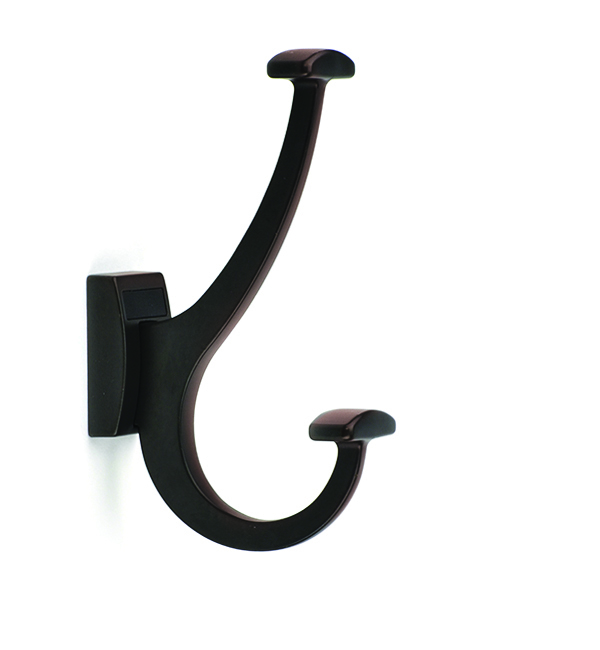 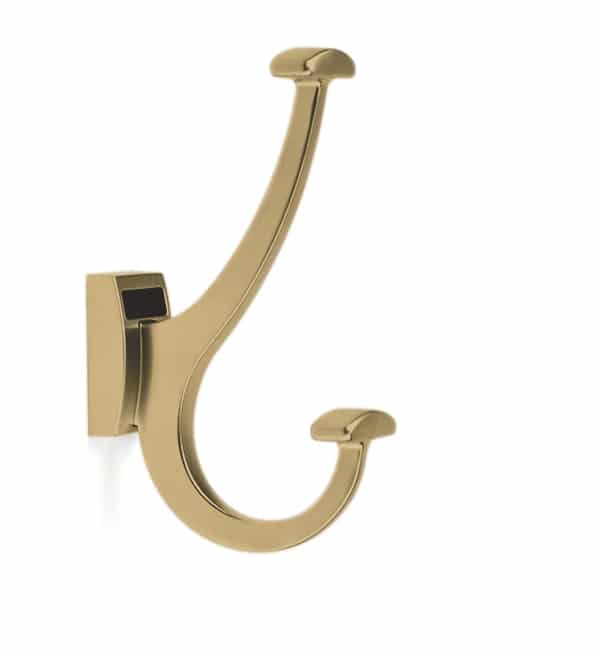 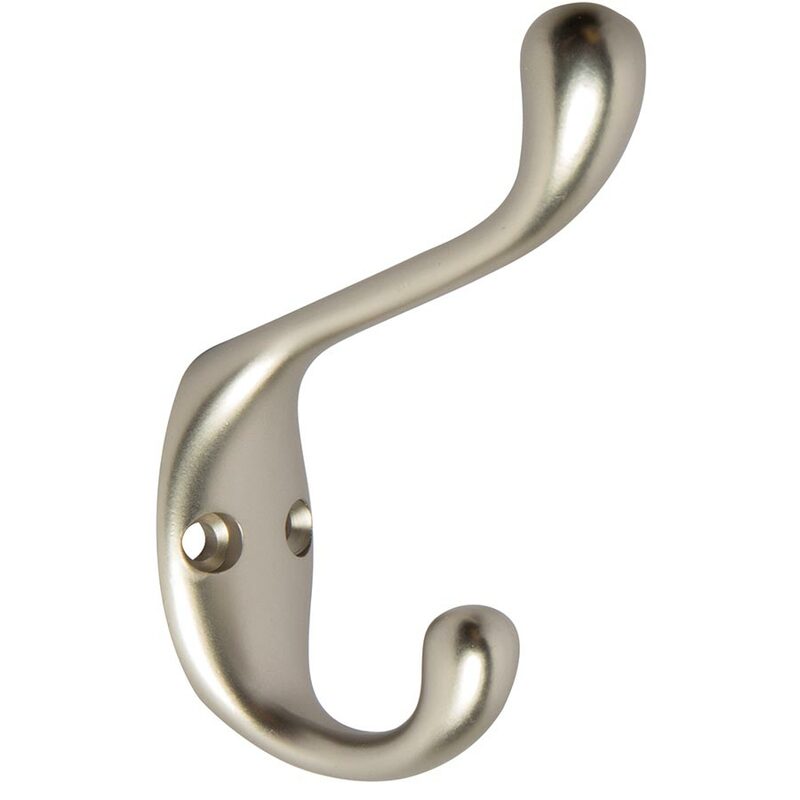 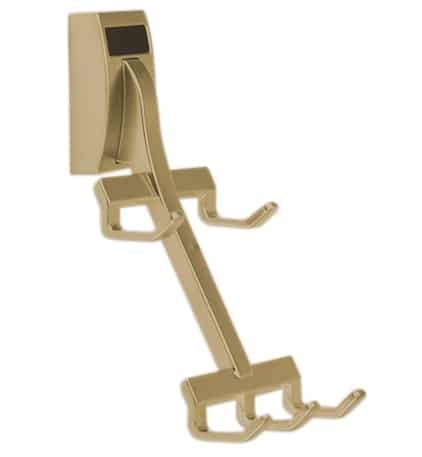 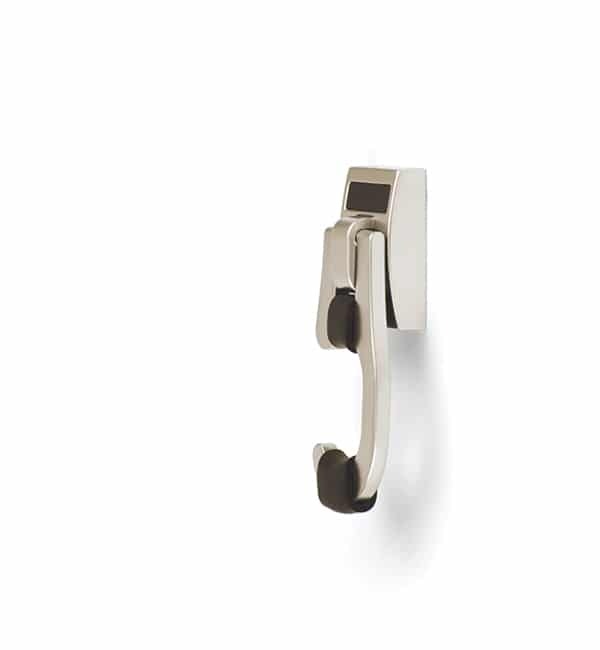 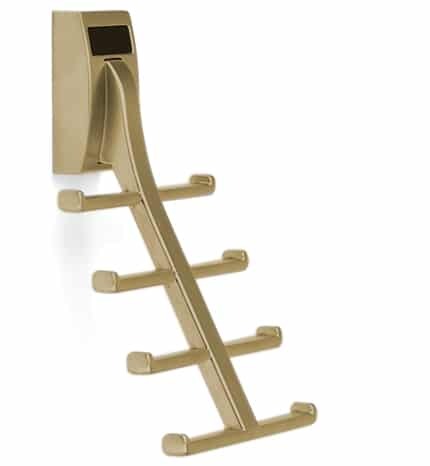 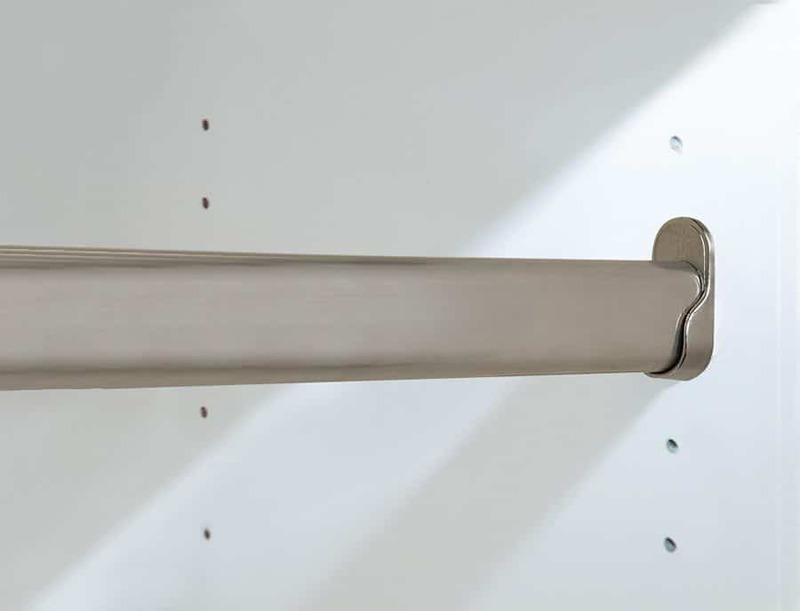 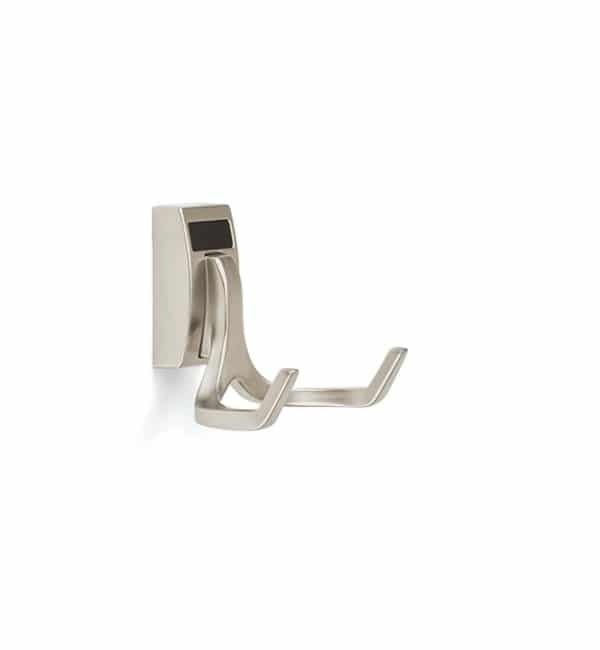 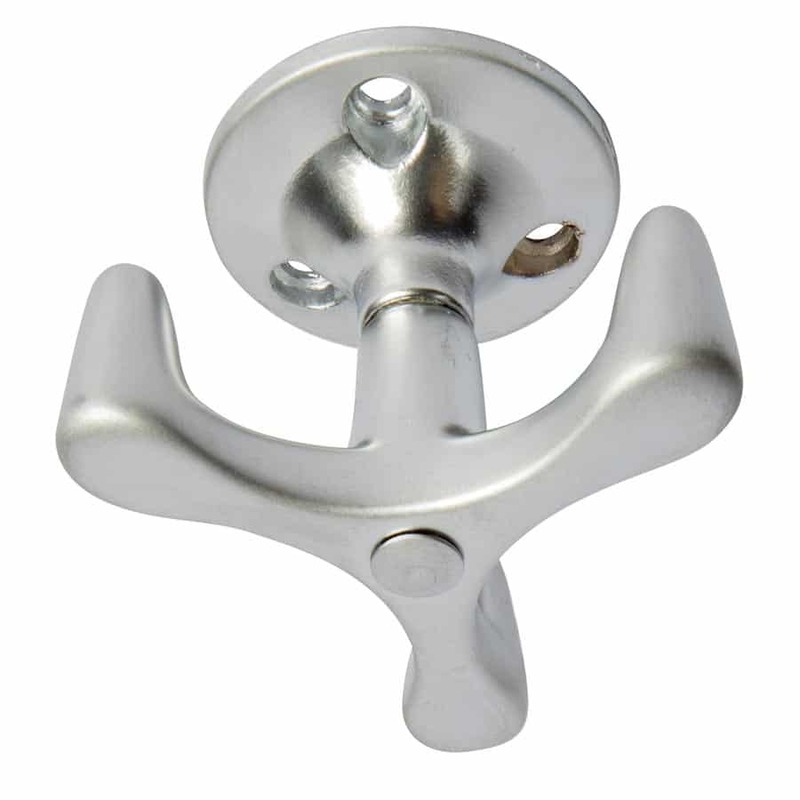 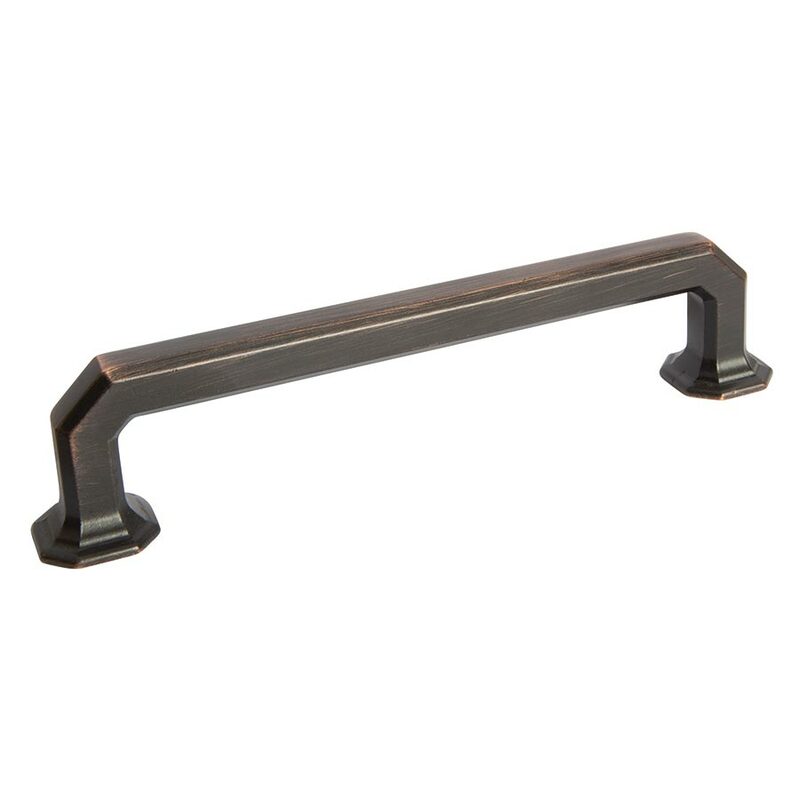 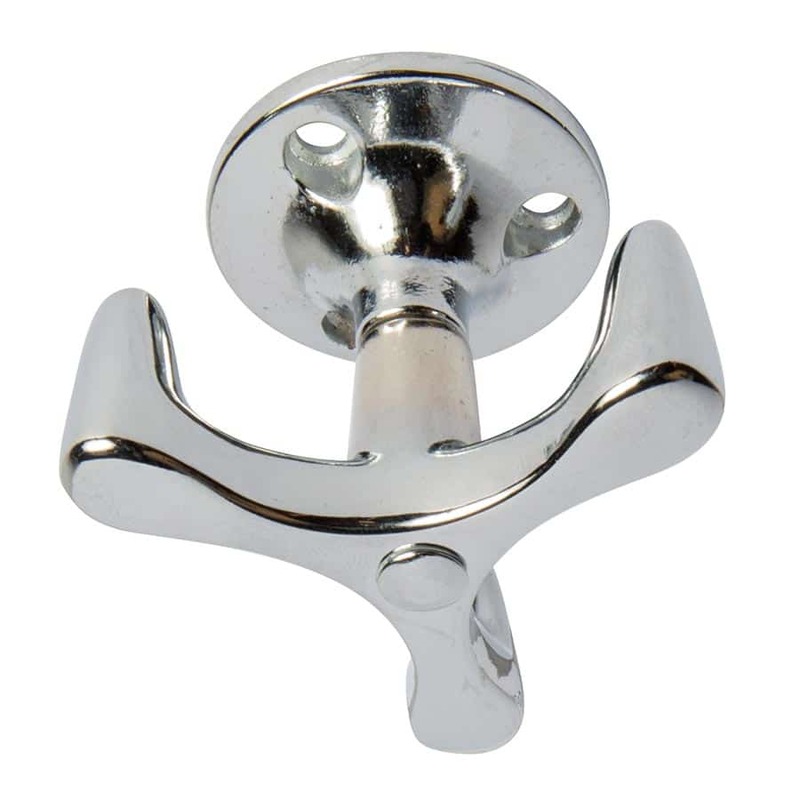 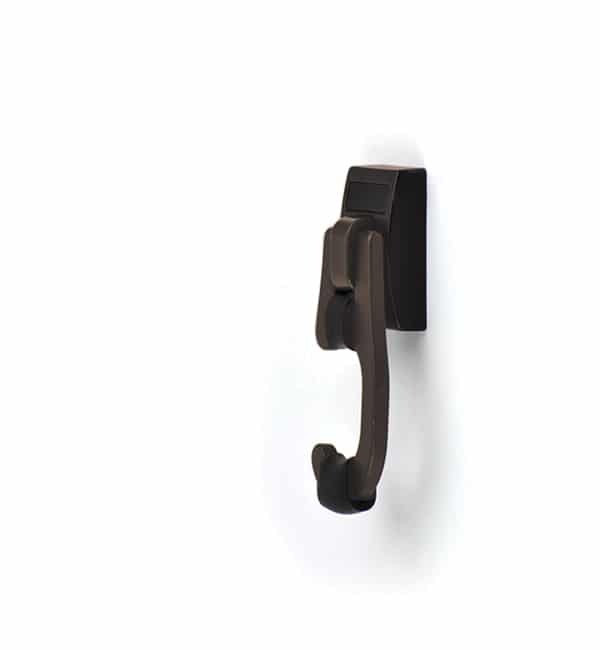 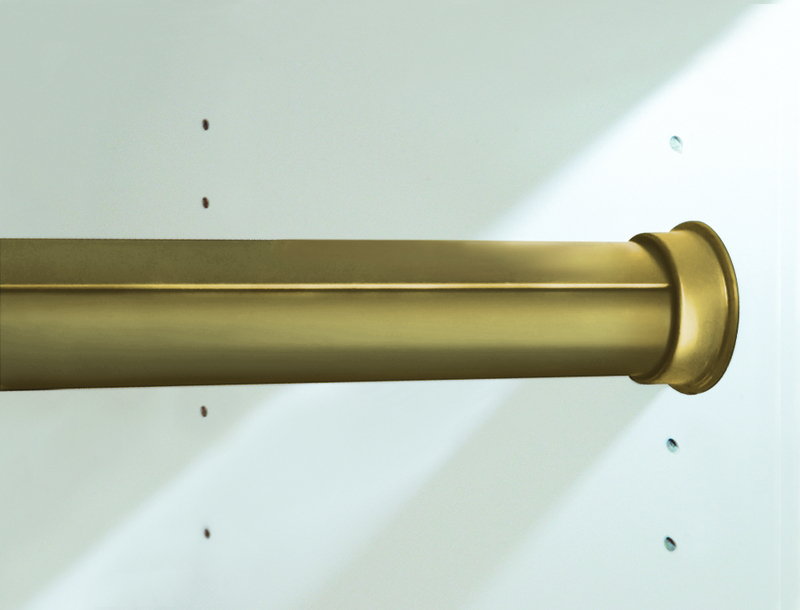 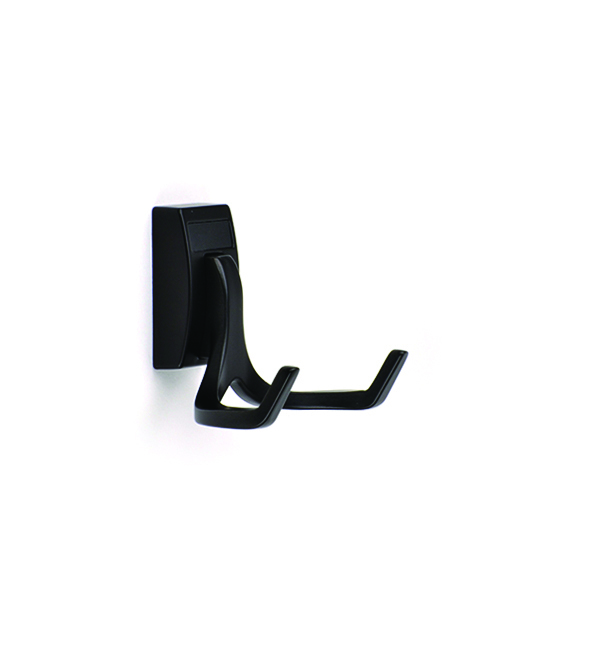 Closet hardware is available in several finishes to match your accessories and rods. 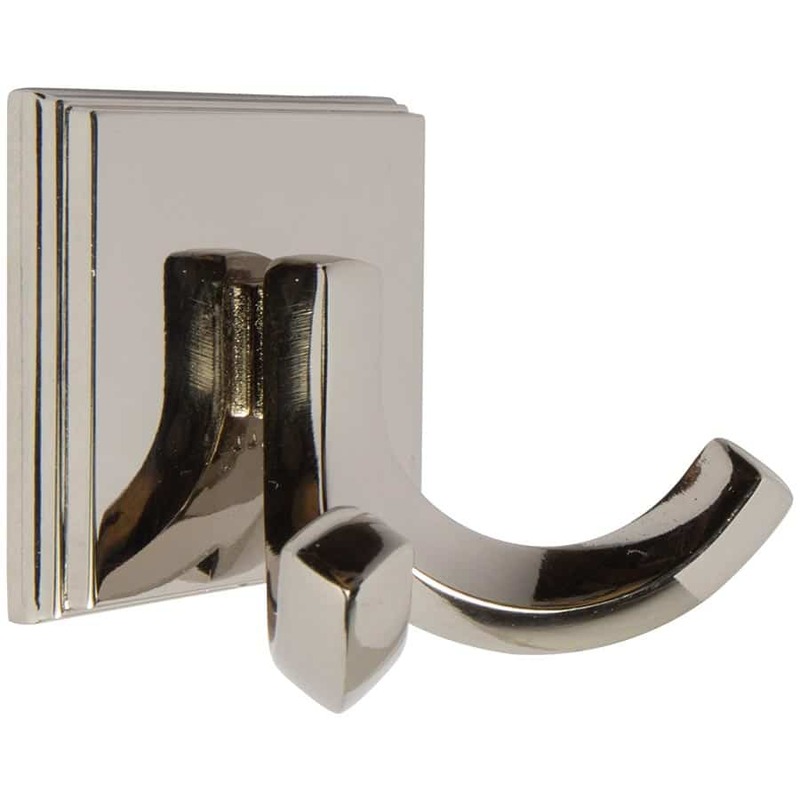 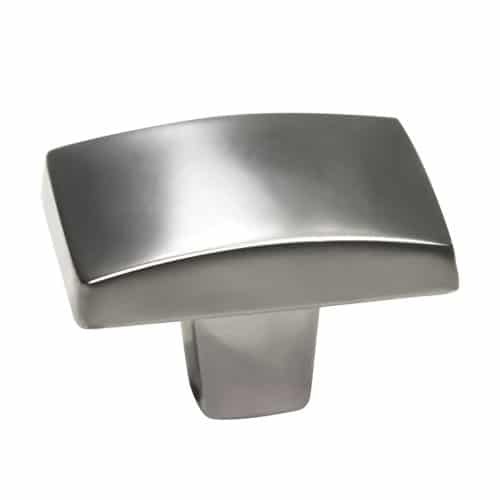 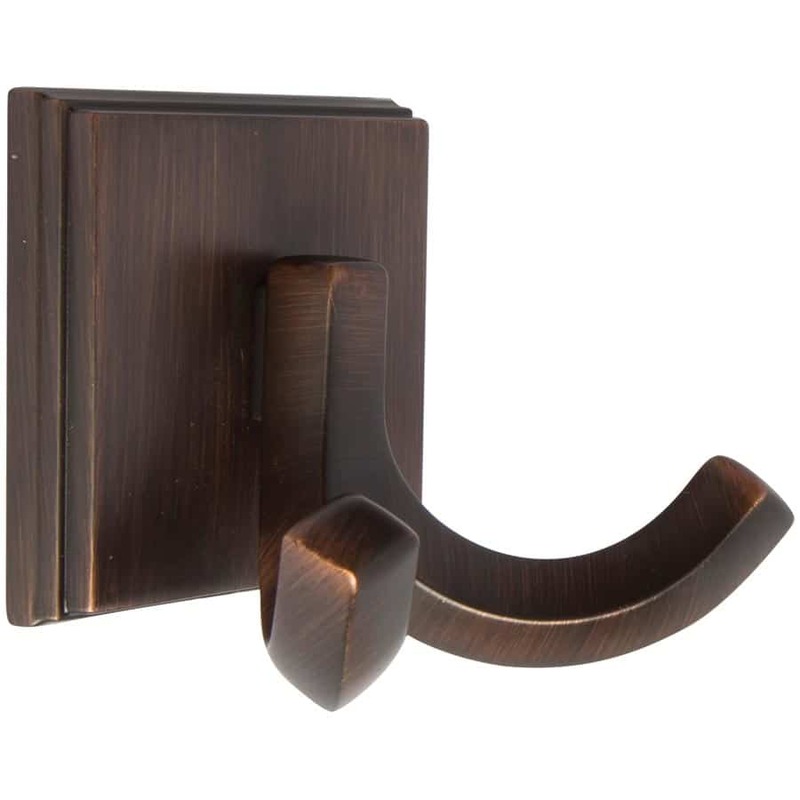 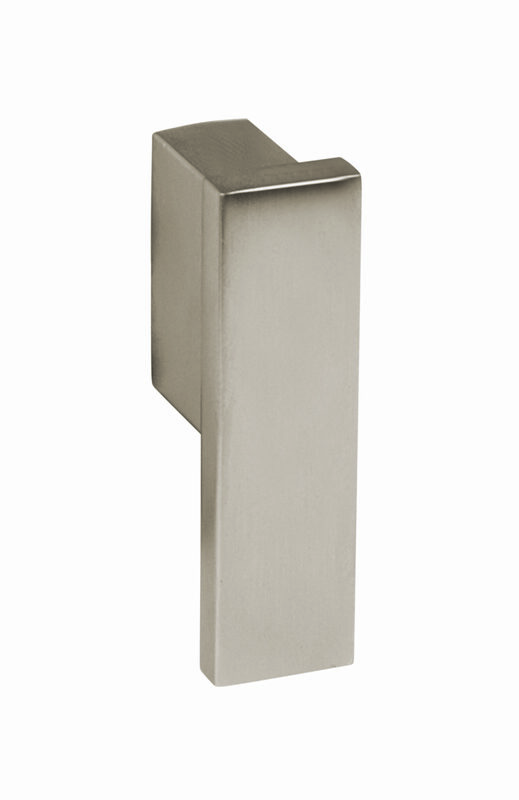 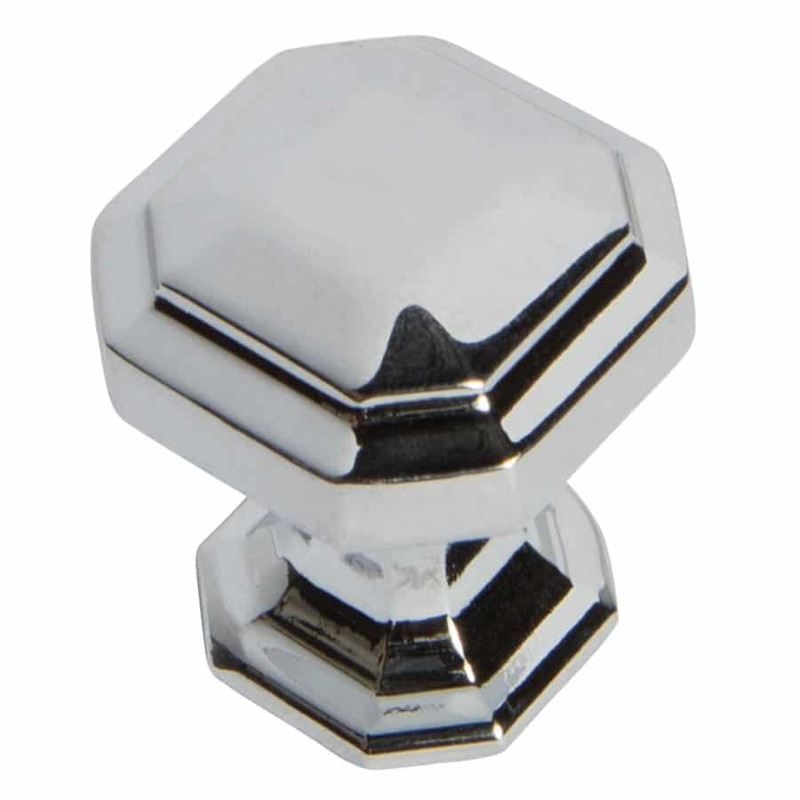 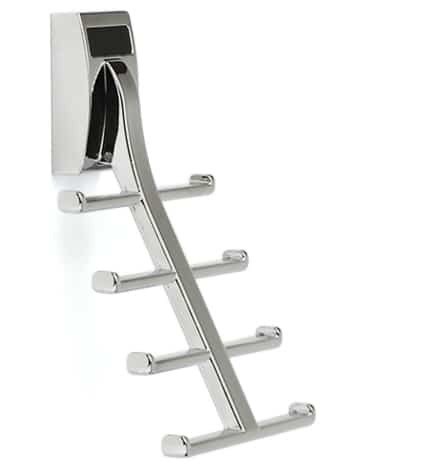 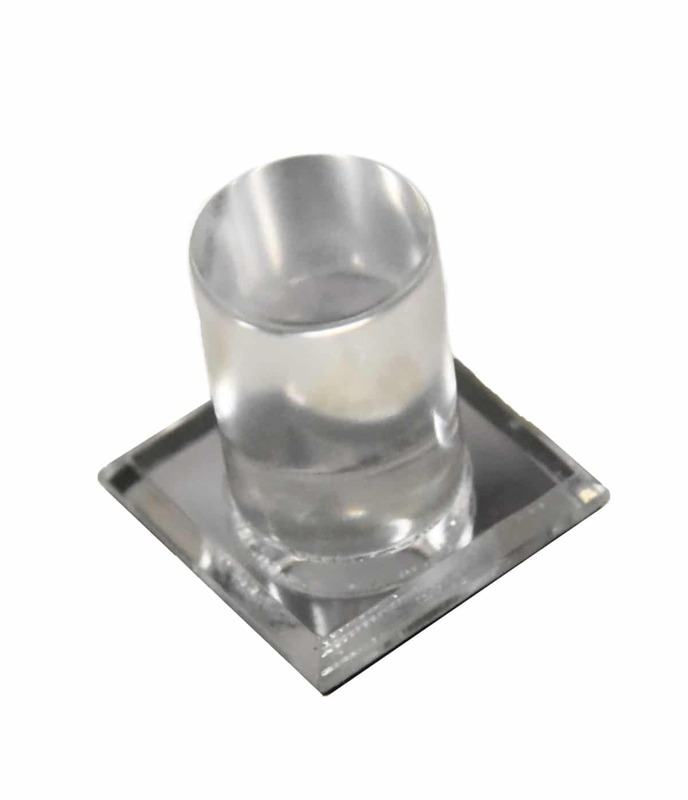 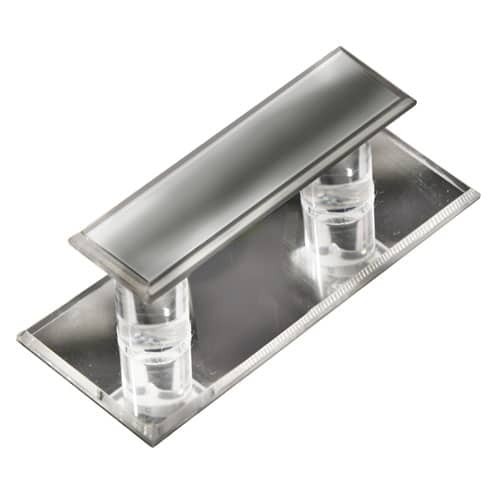 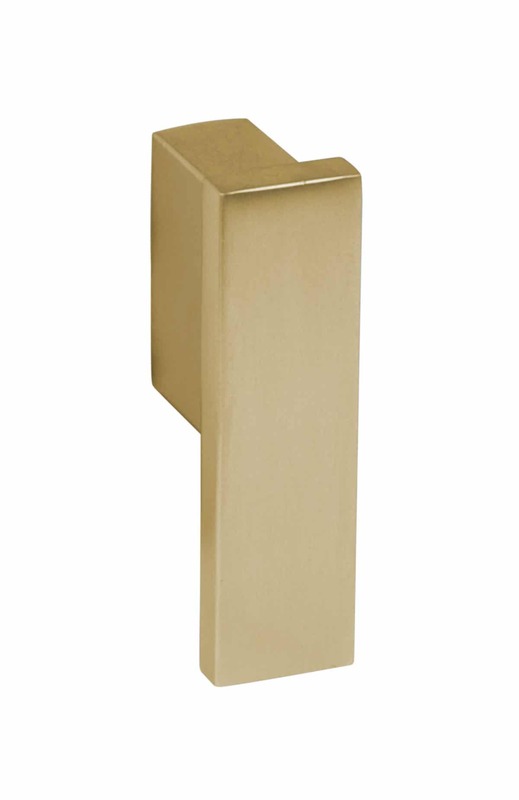 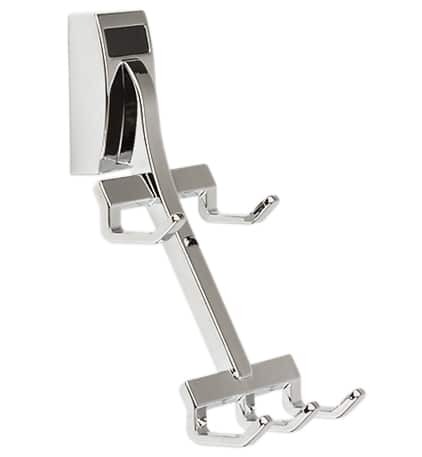 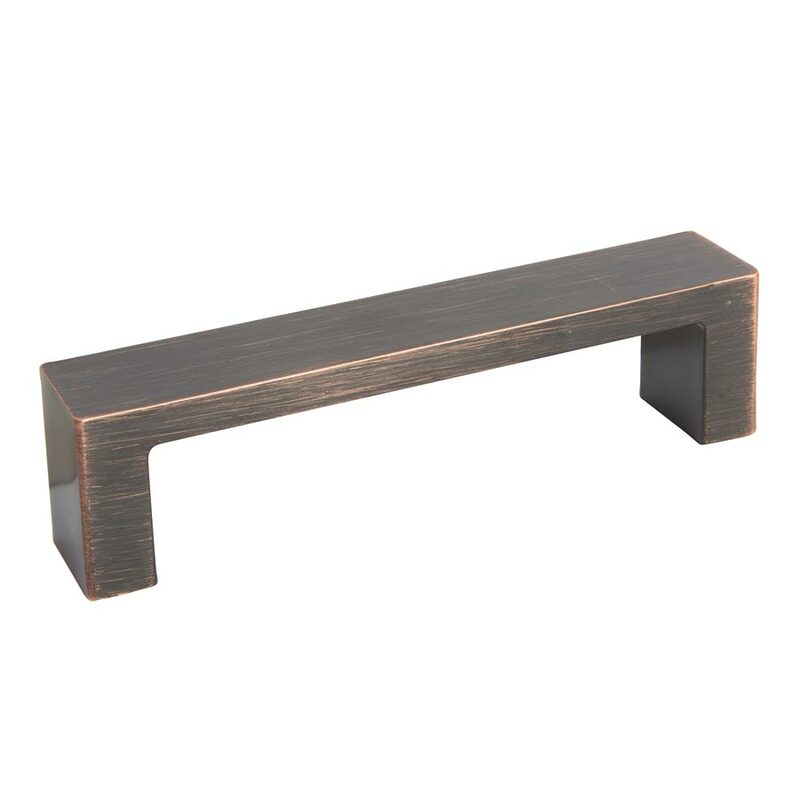 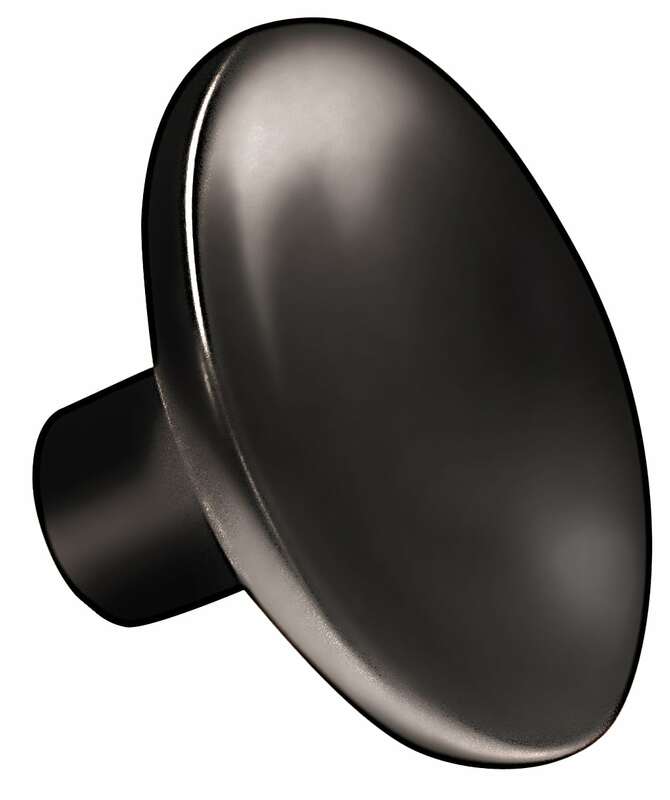 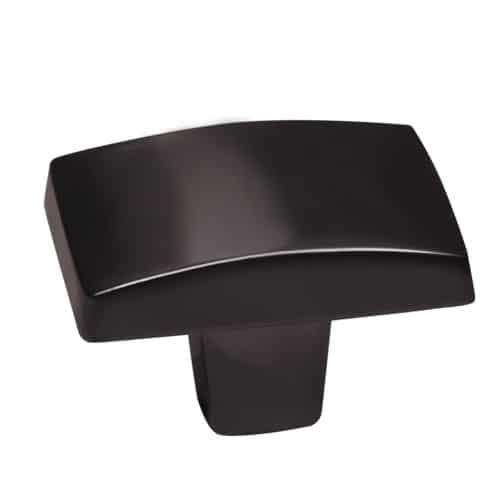 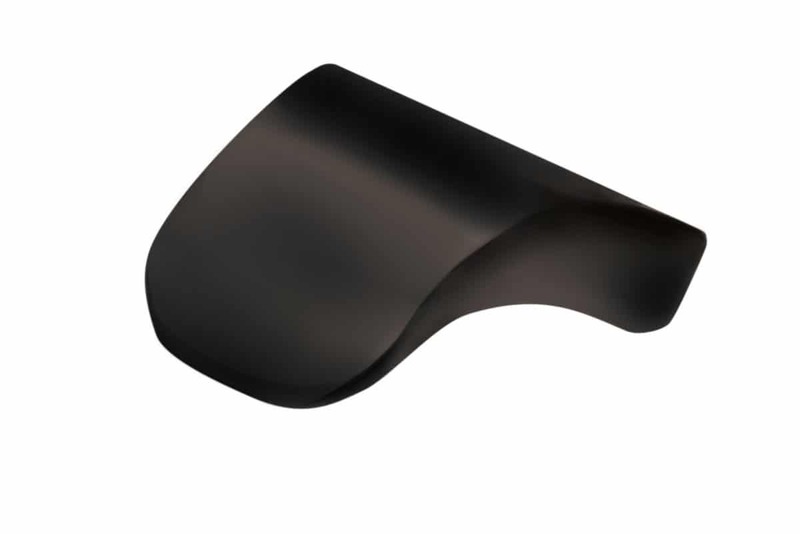 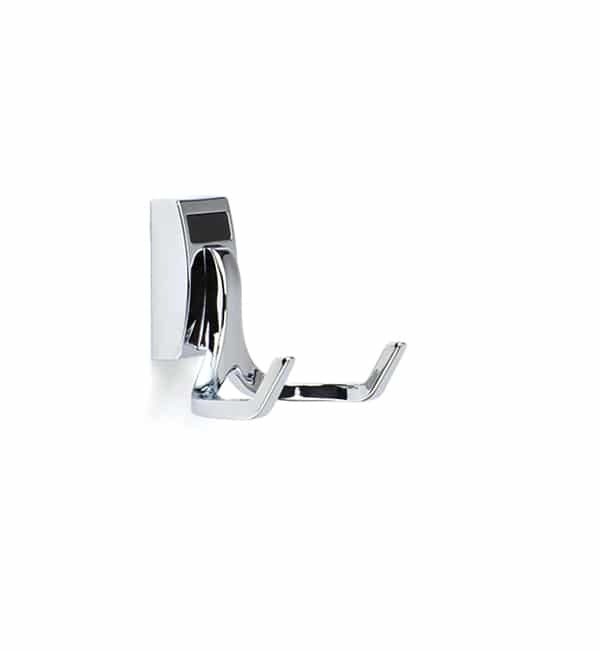 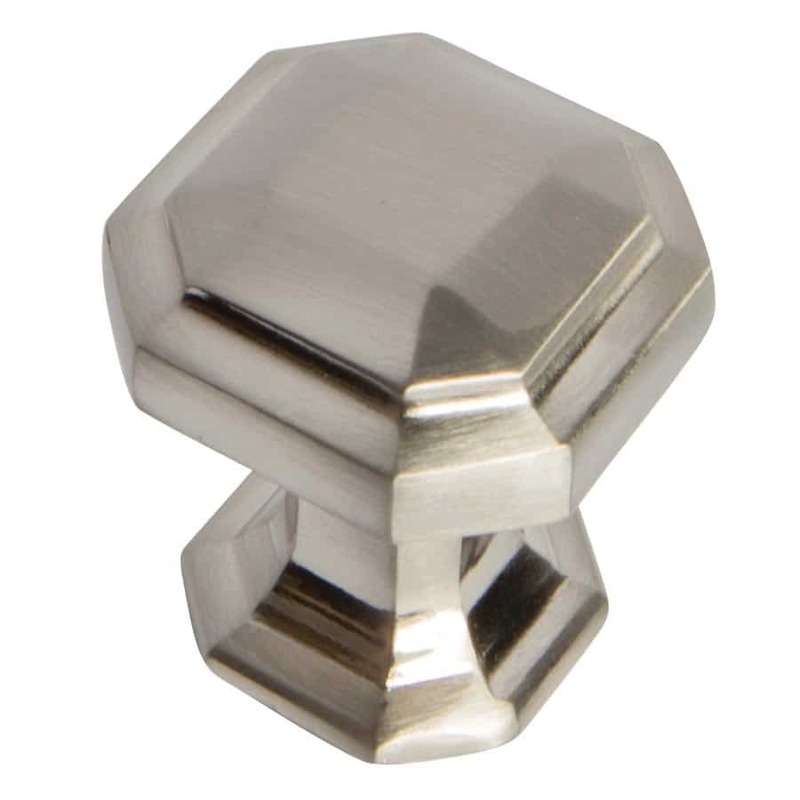 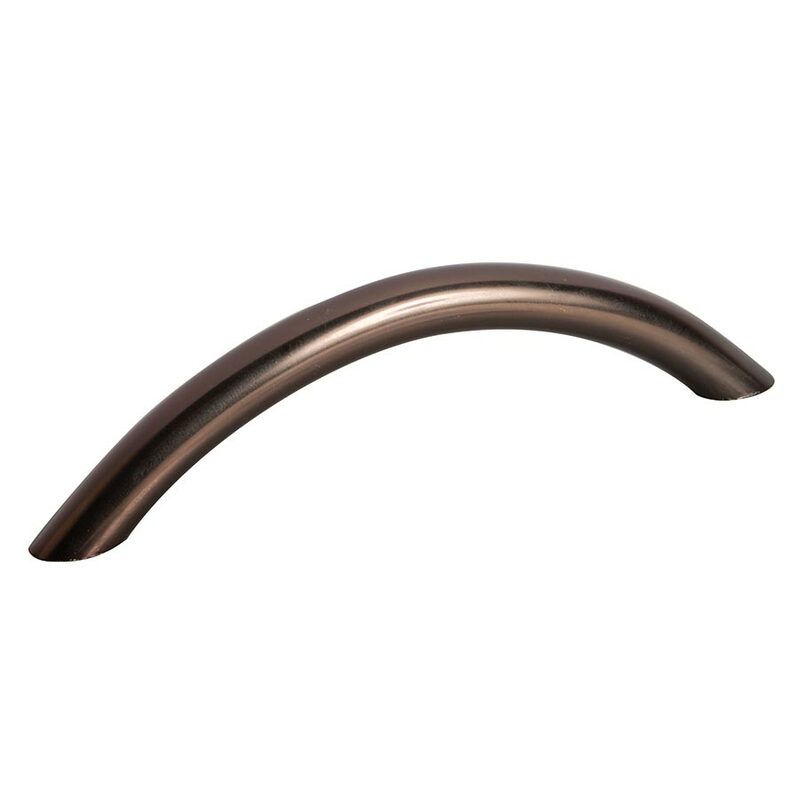 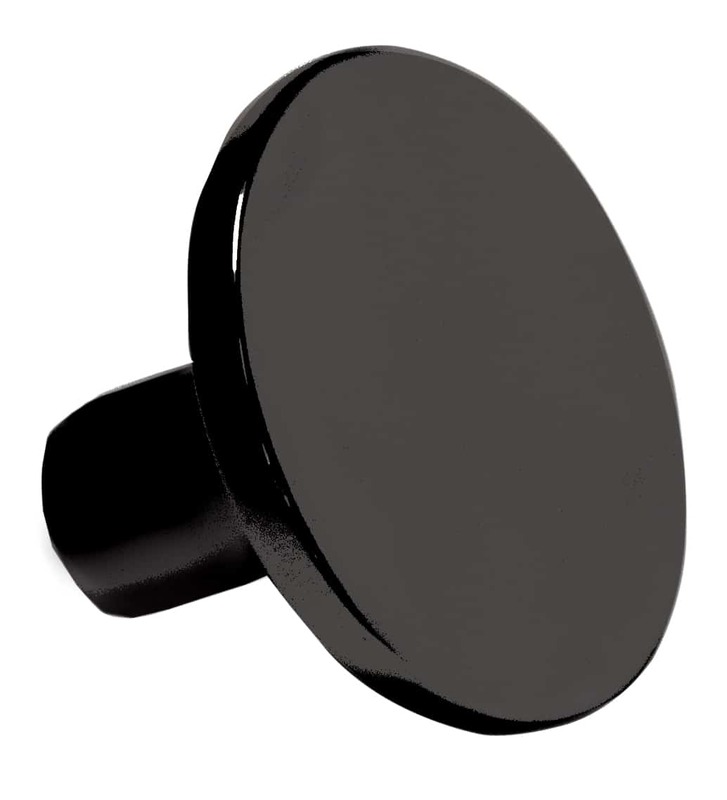 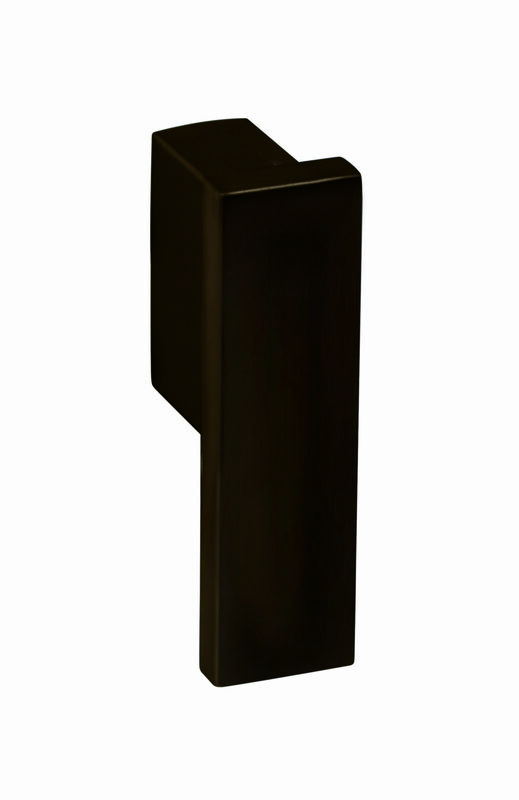 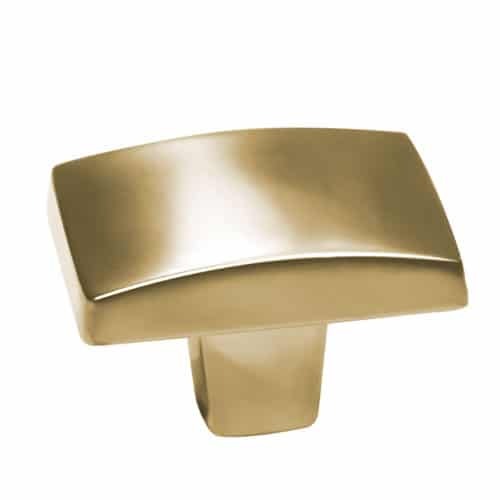 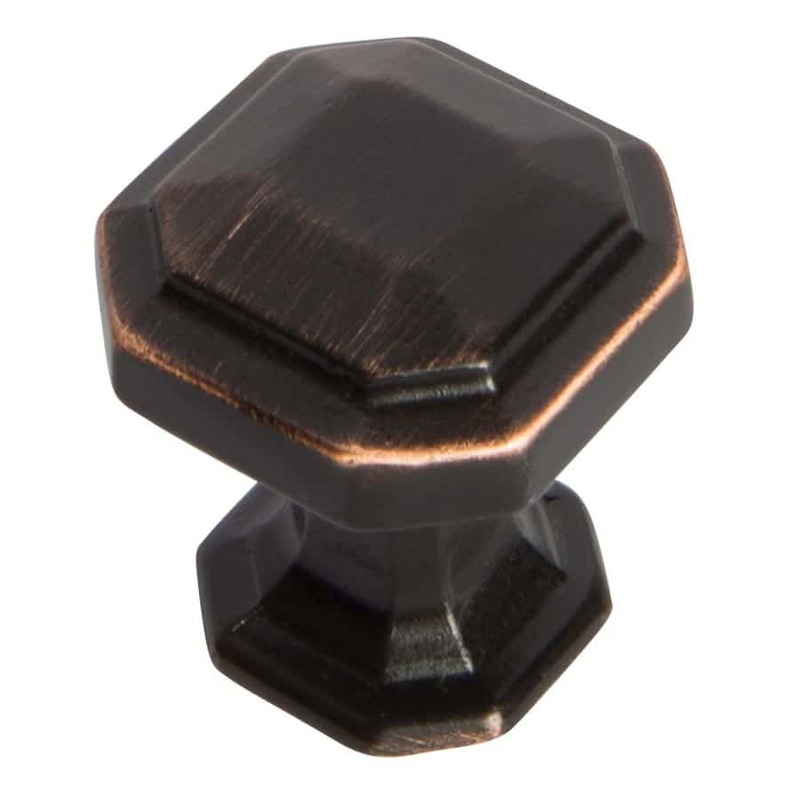 Choose from polished chrome, brushed chrome or oil rubbed bronze. 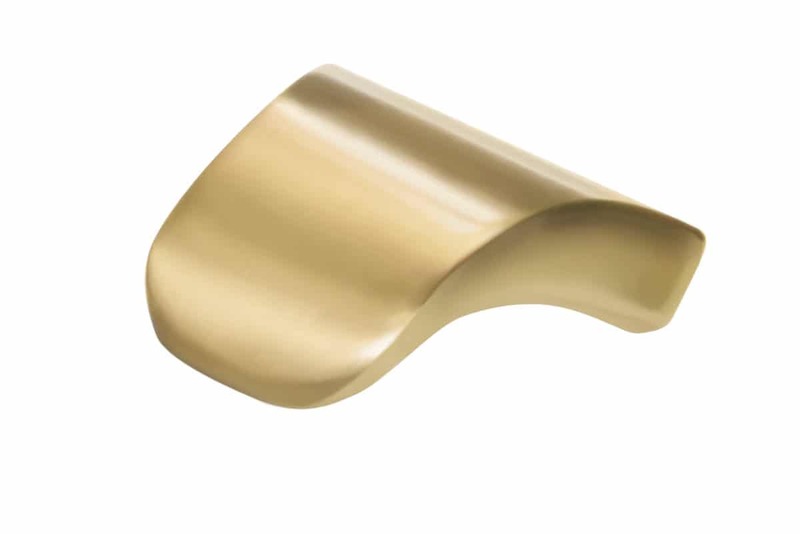 Select styles are also available in a matte gold finish. 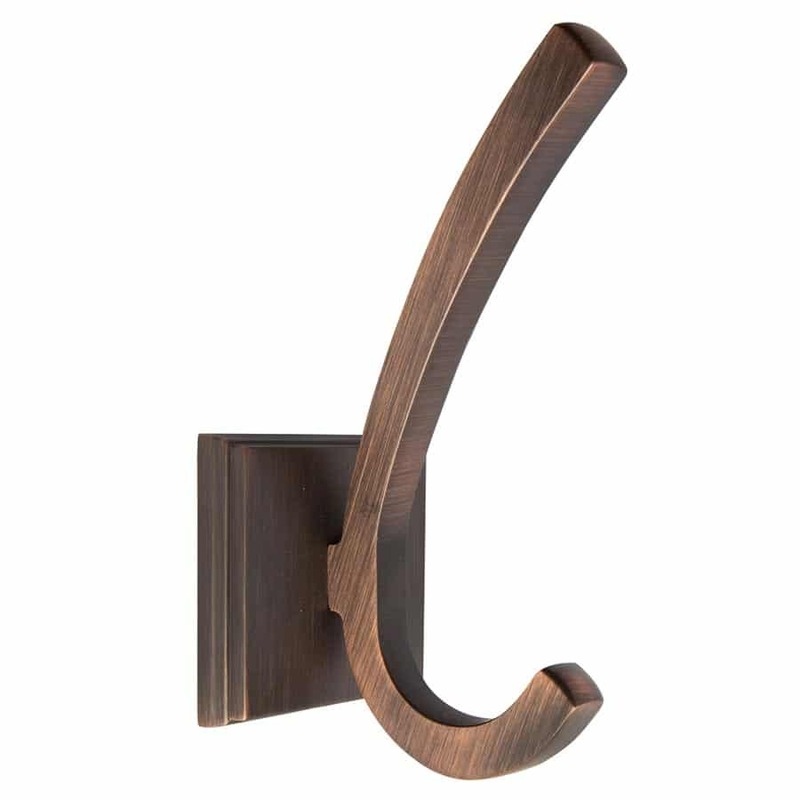 Closet rods and accessories come in an array of finishes that complement any home décor. 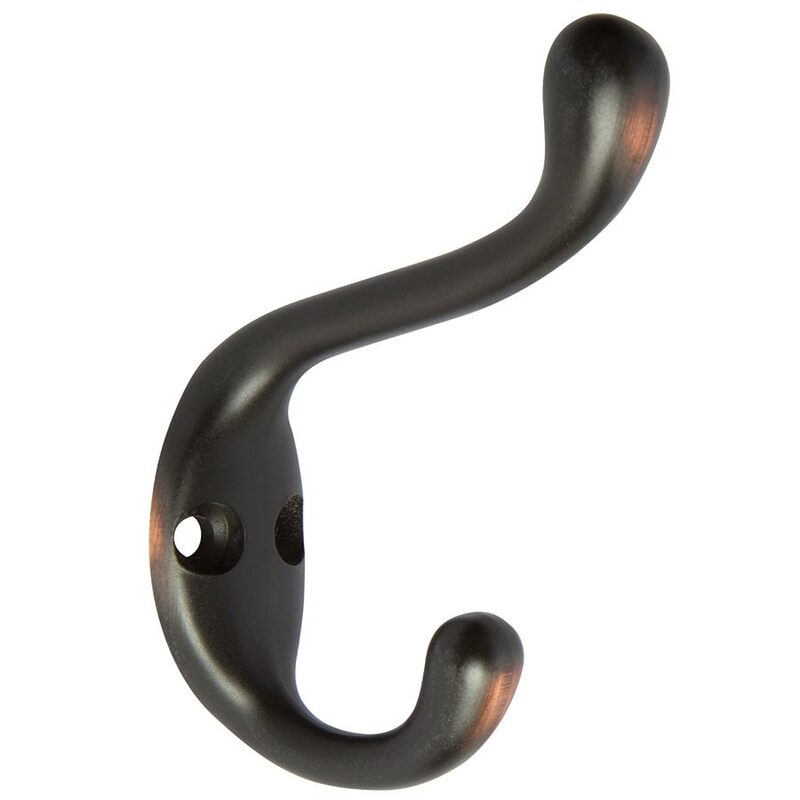 Closet rods are available in both oval and round styles. 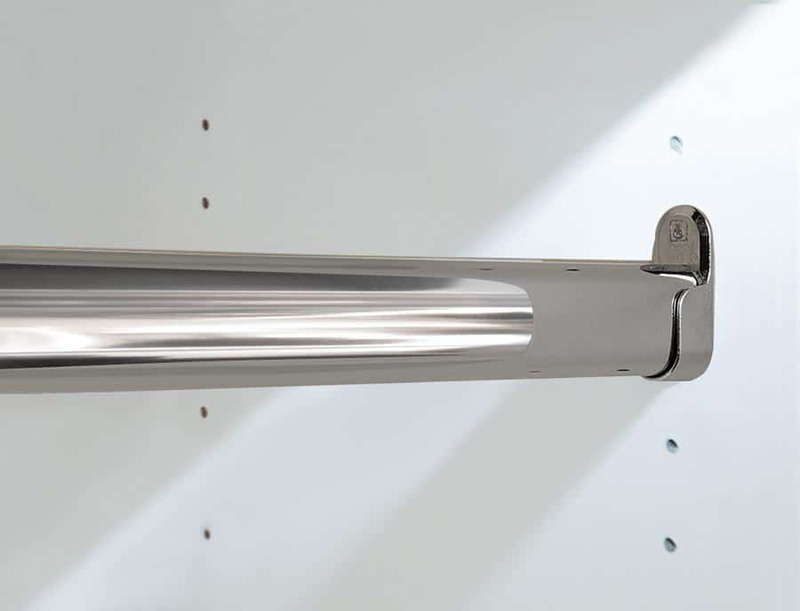 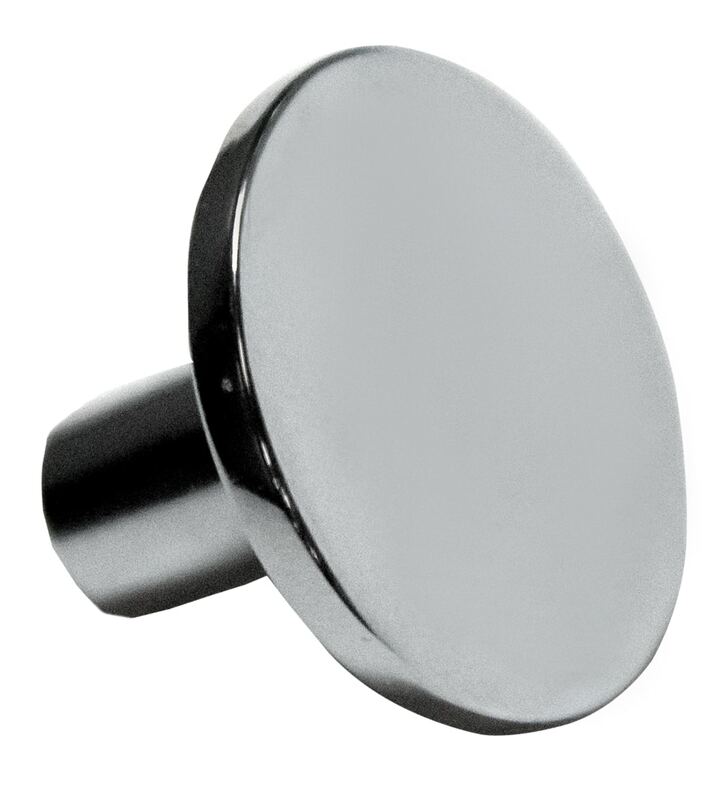 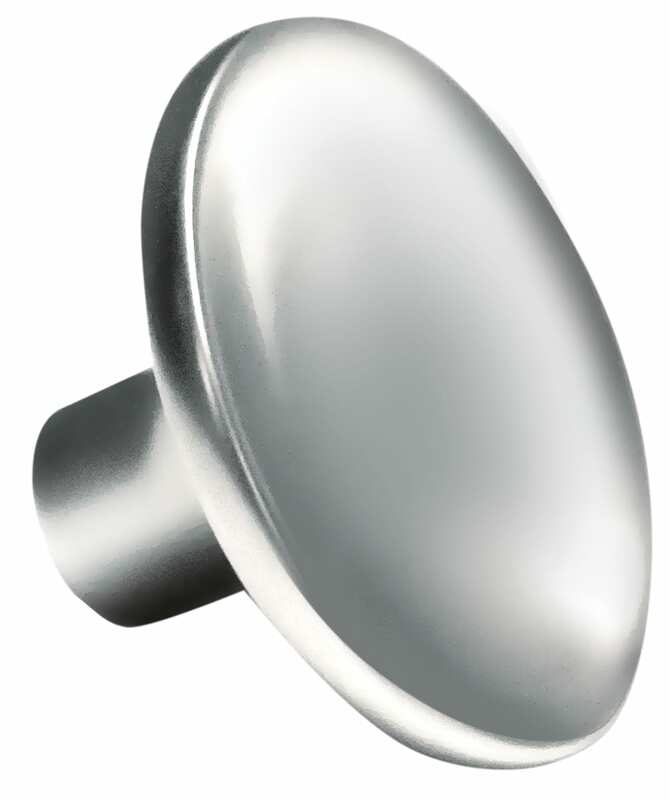 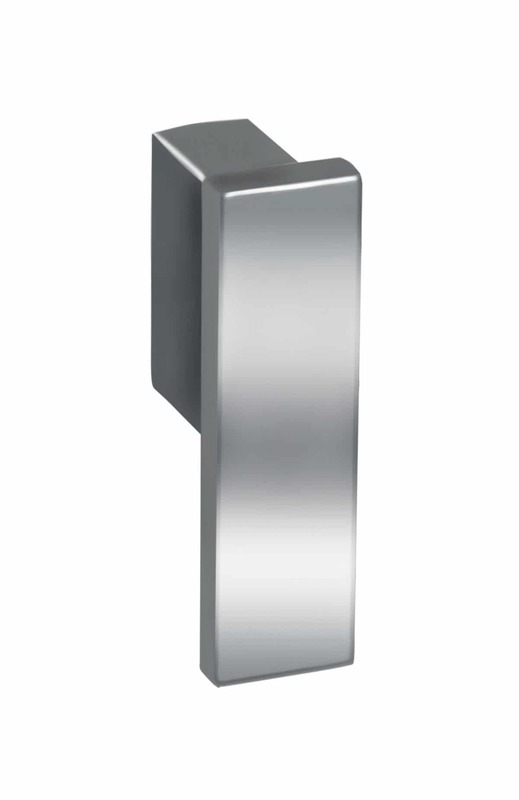 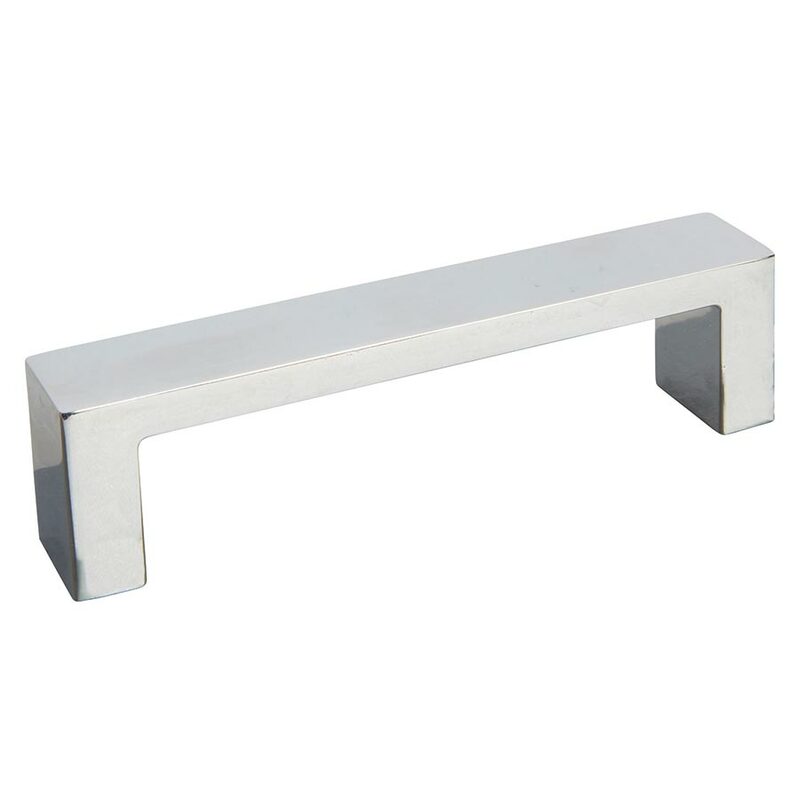 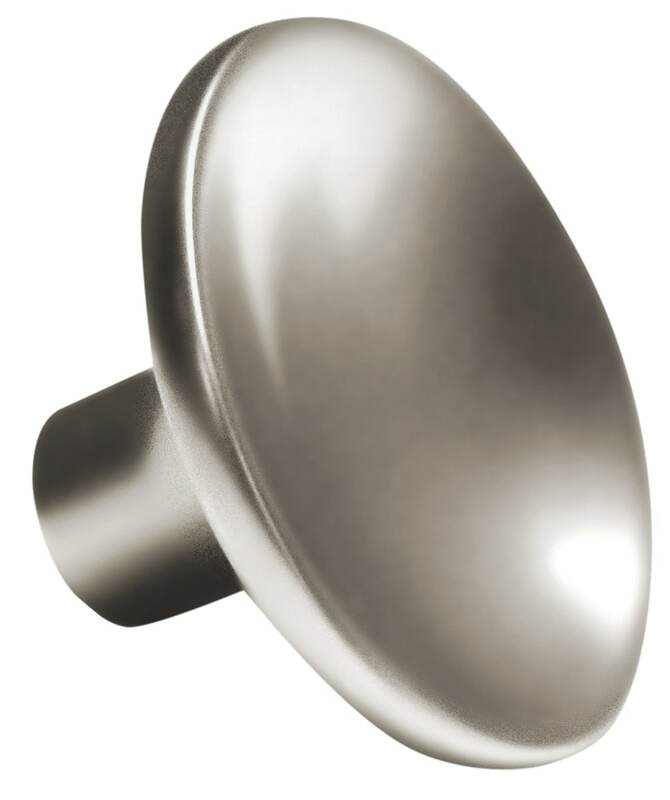 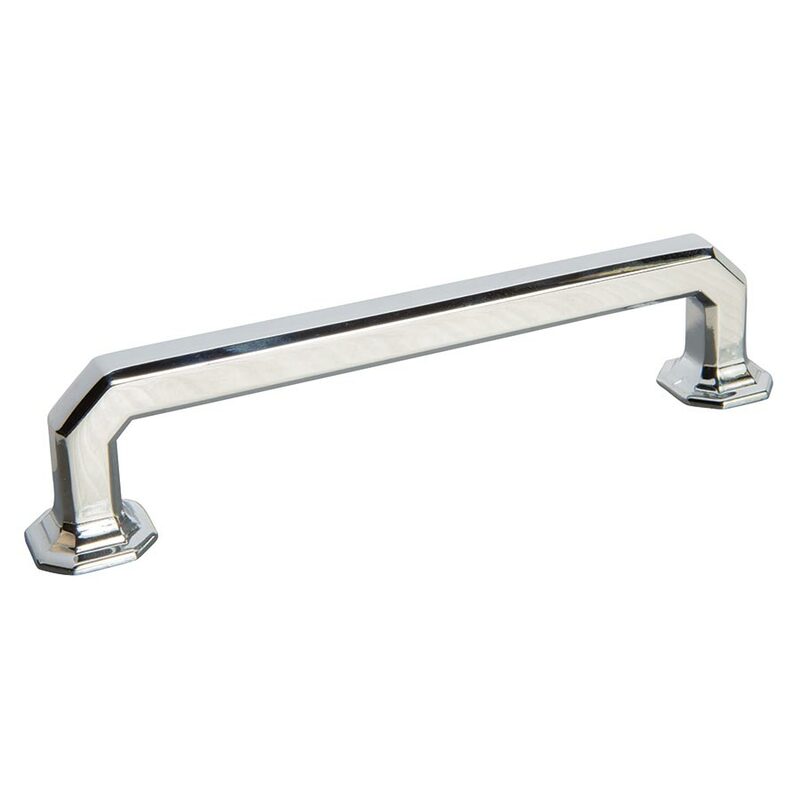 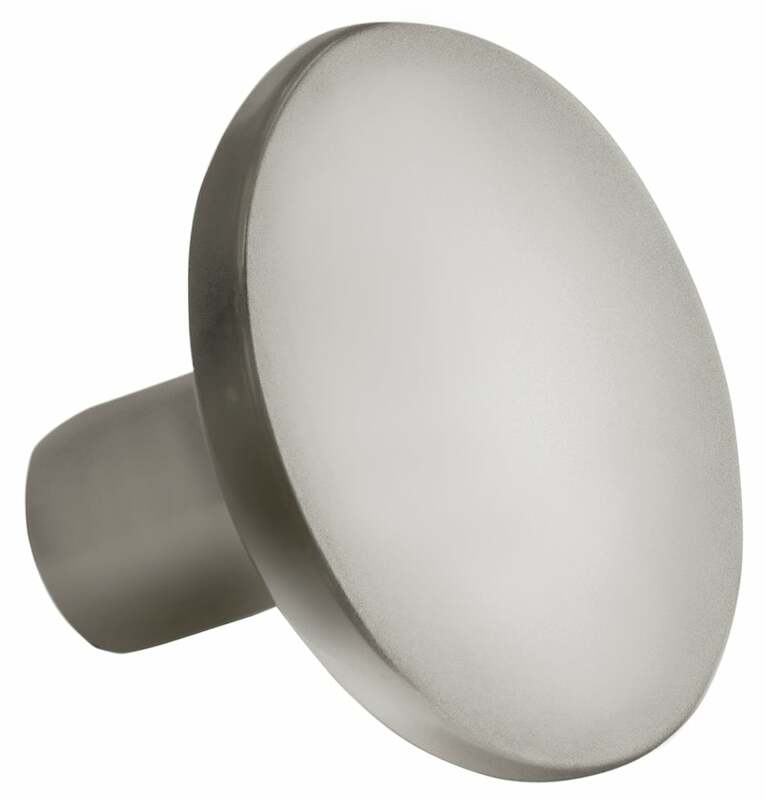 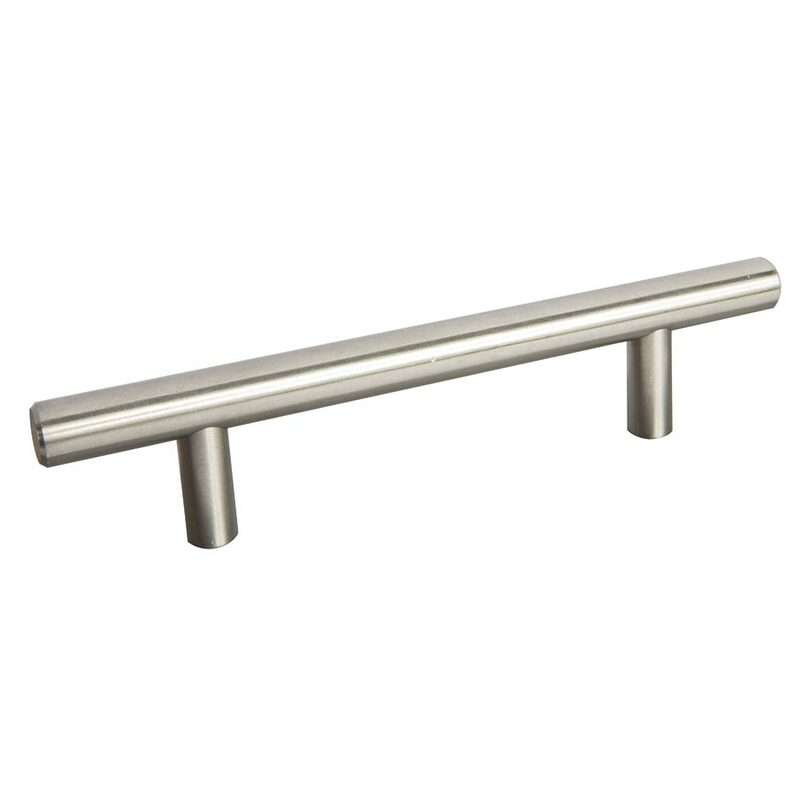 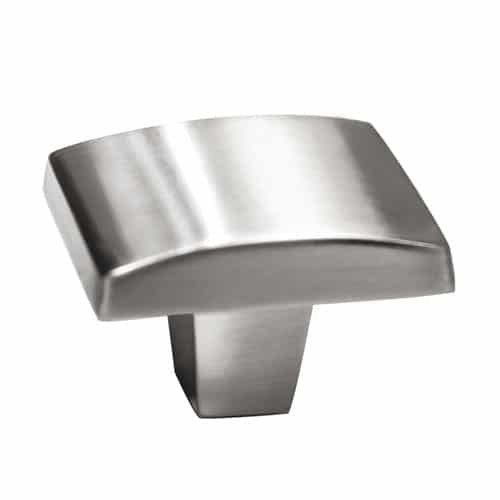 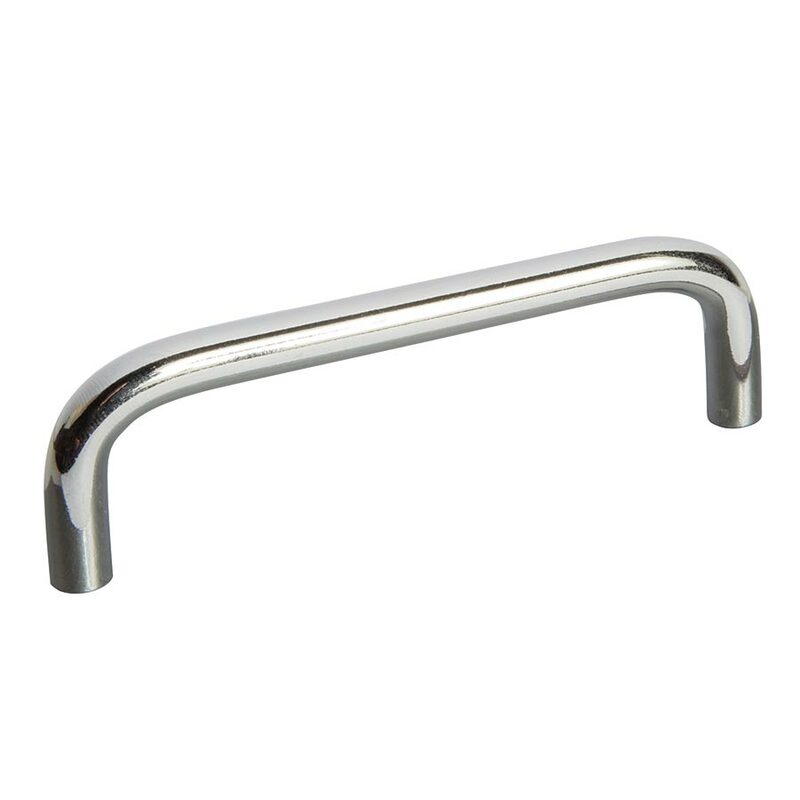 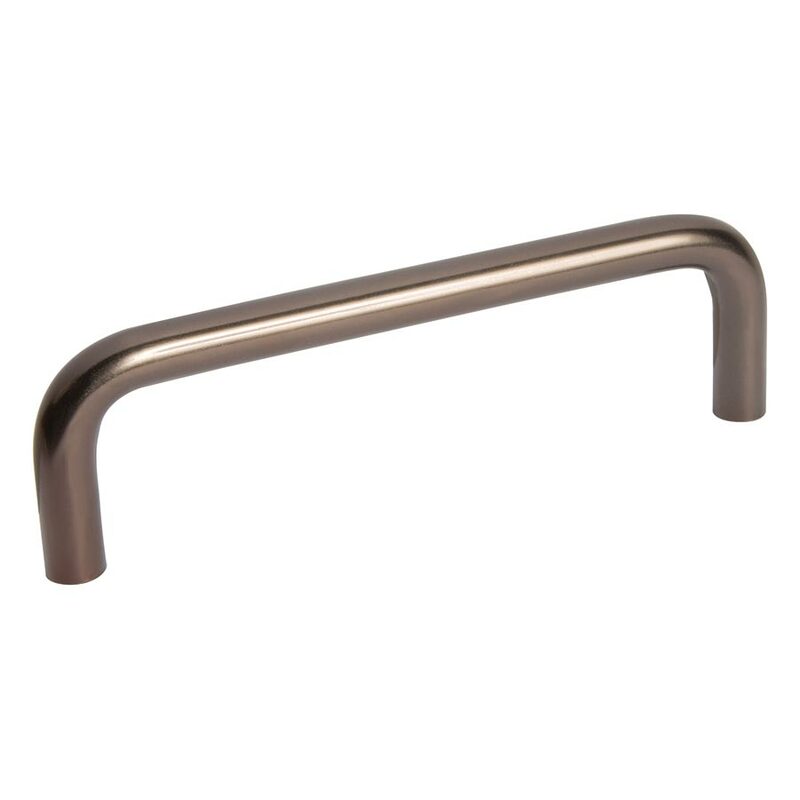 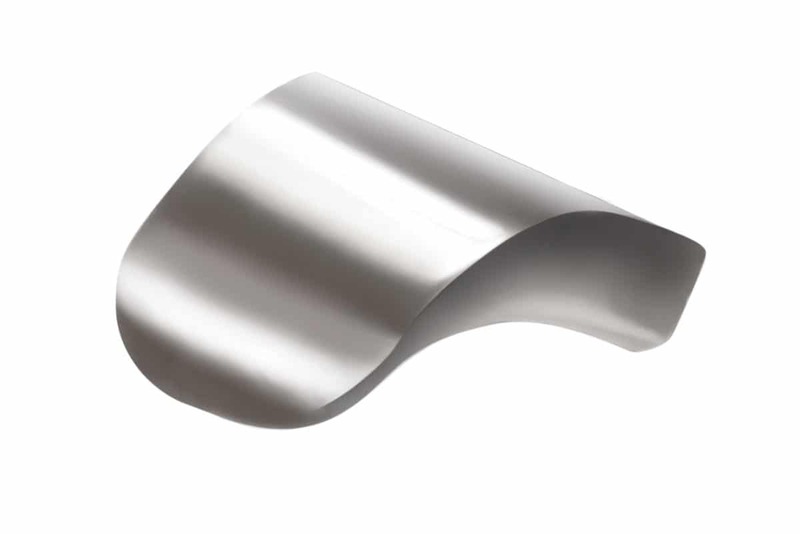 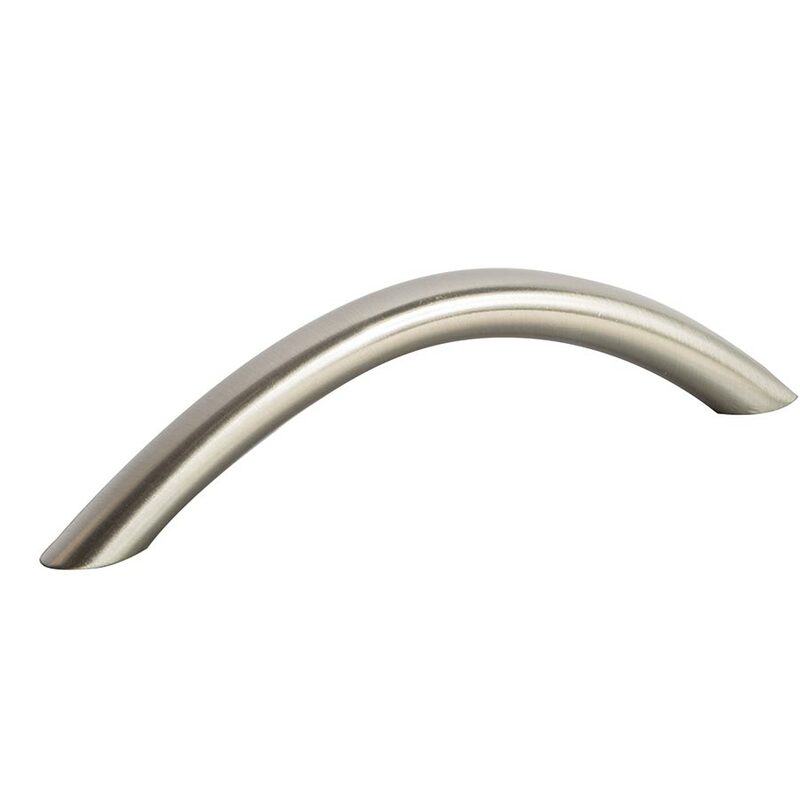 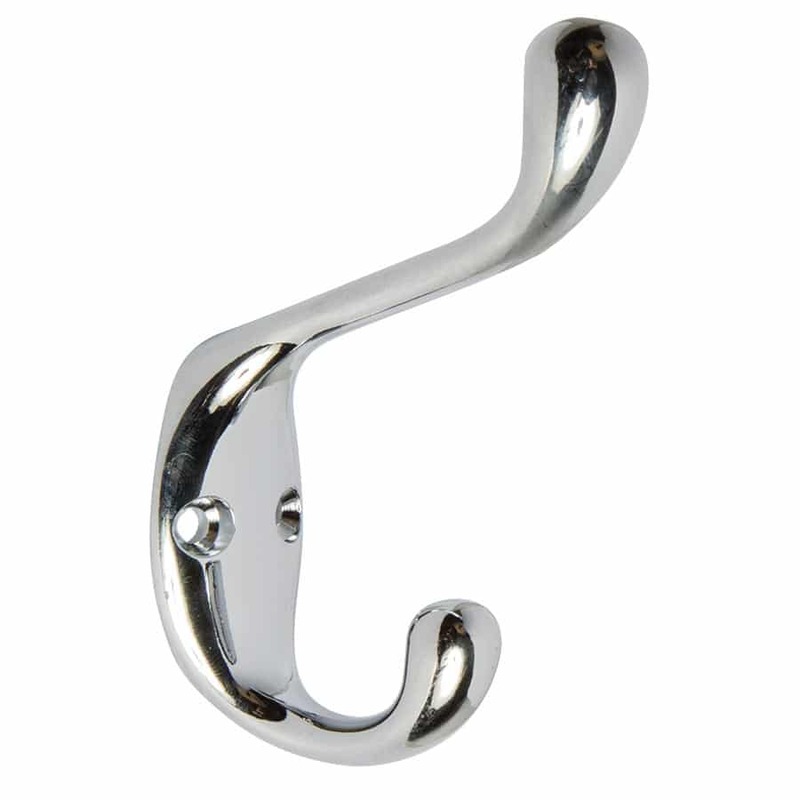 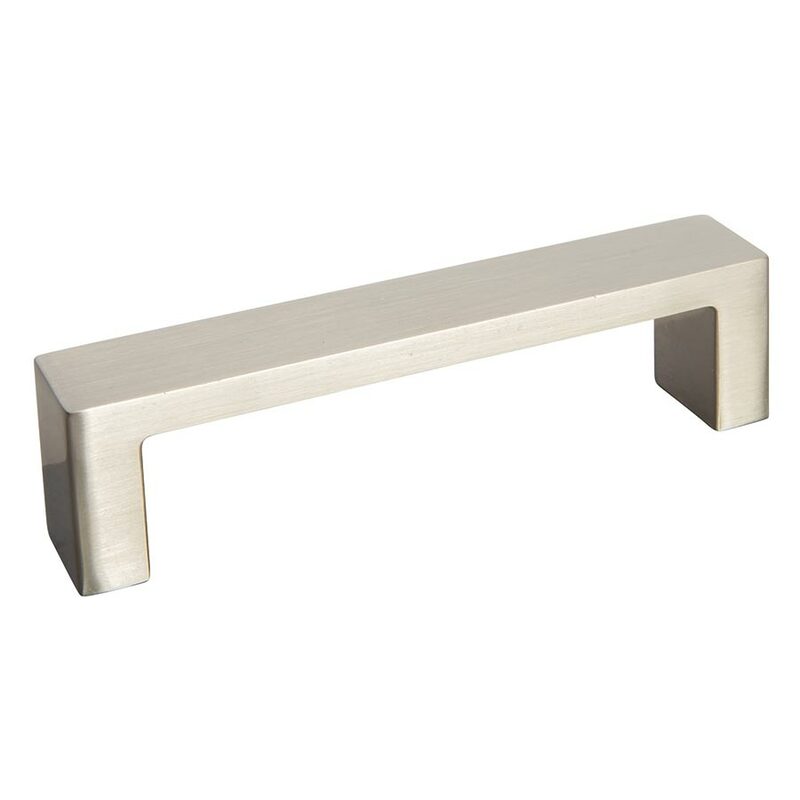 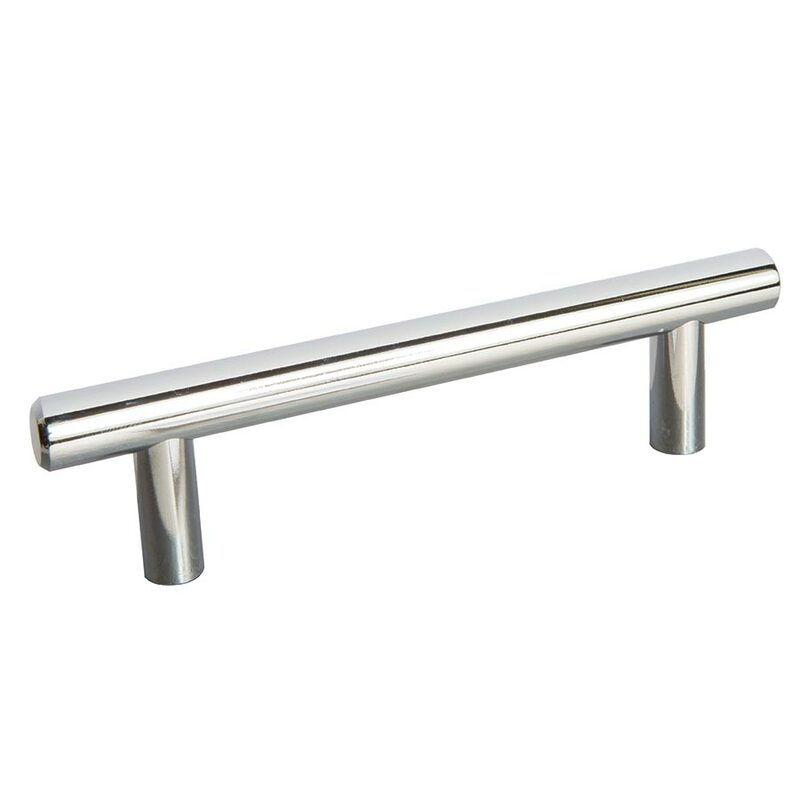 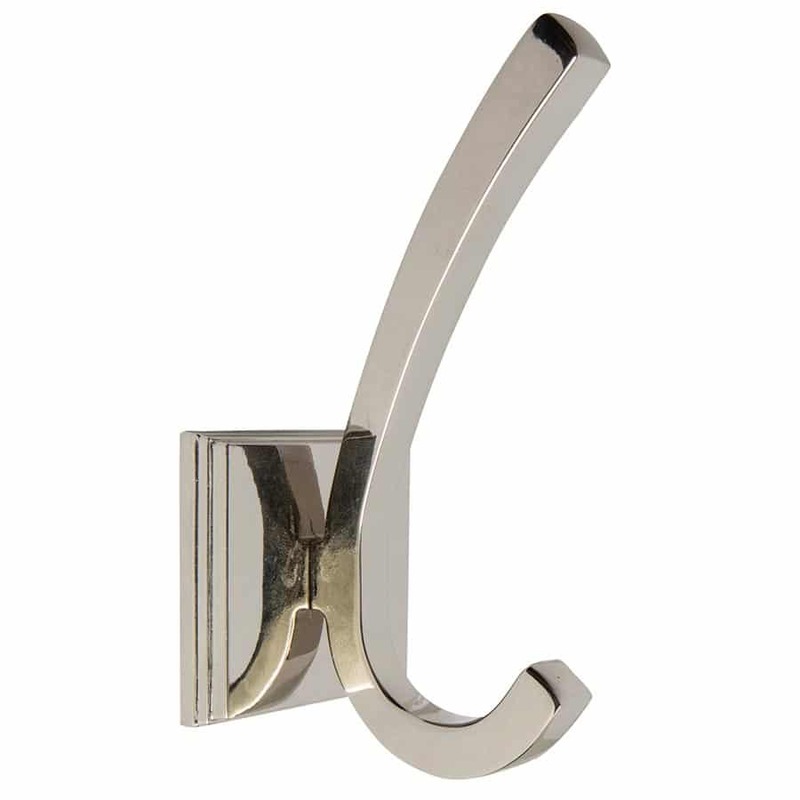 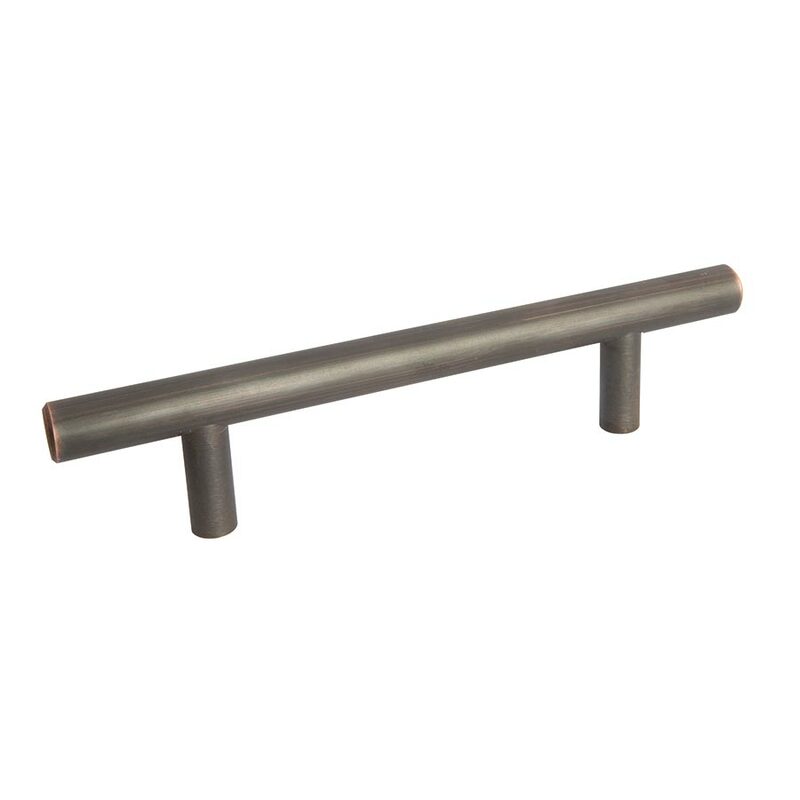 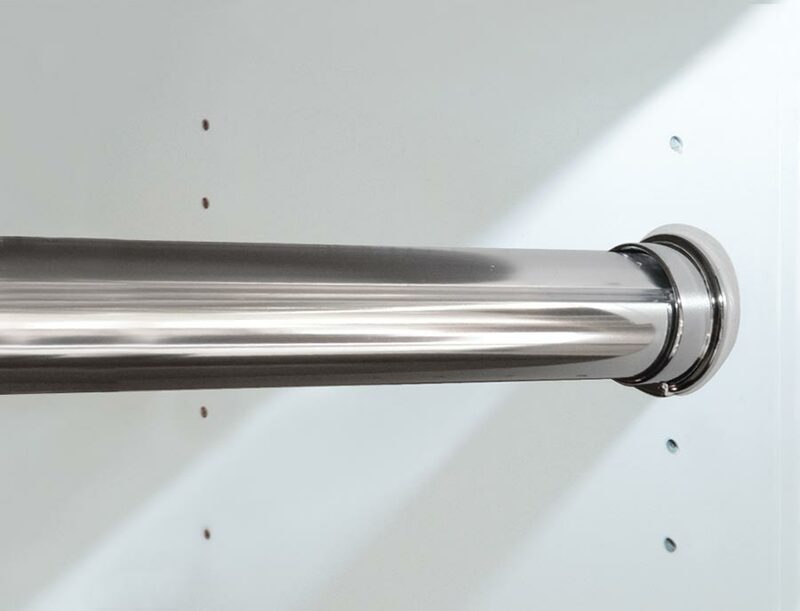 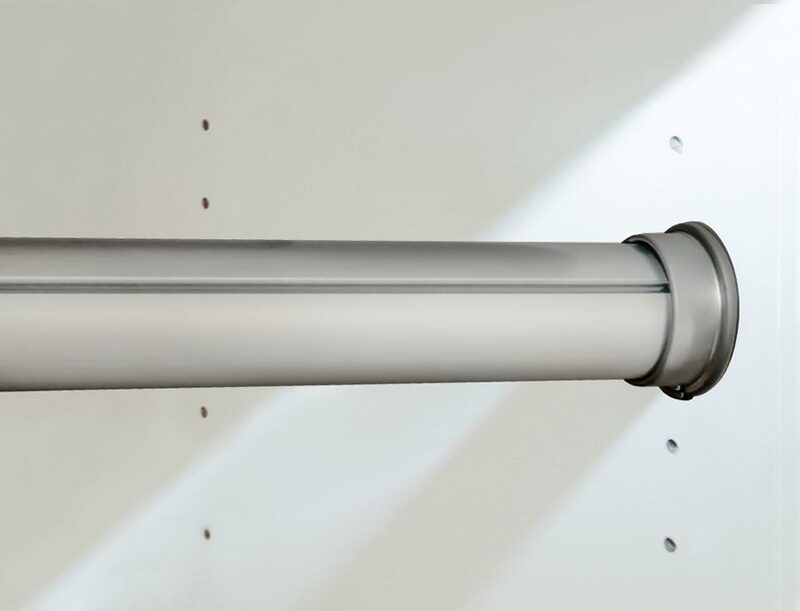 The oval rod is offered in polished chrome or brushed chrome. 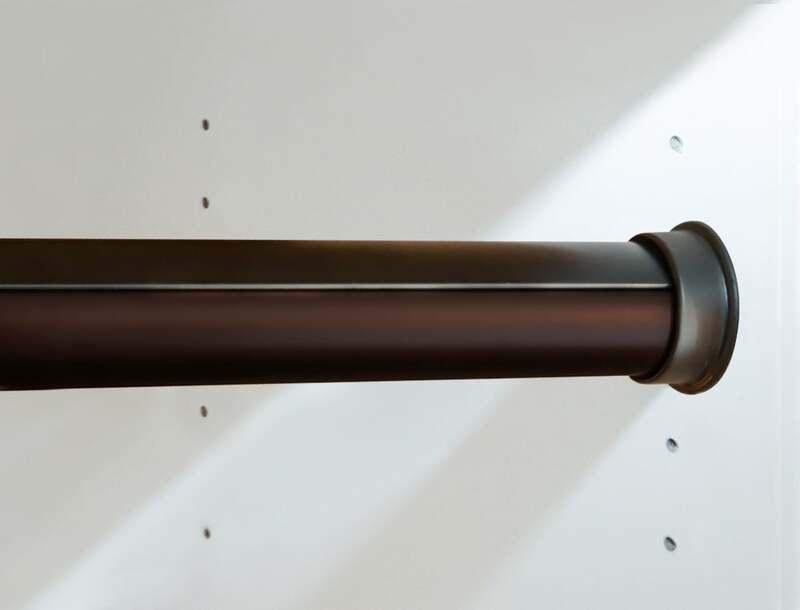 Round rods are available in polished chrome, brushed chrome, oil rubbed bronze, and matte gold finishes. 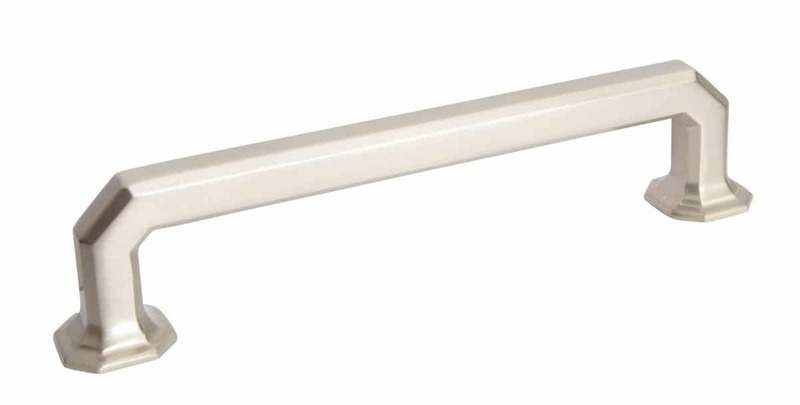 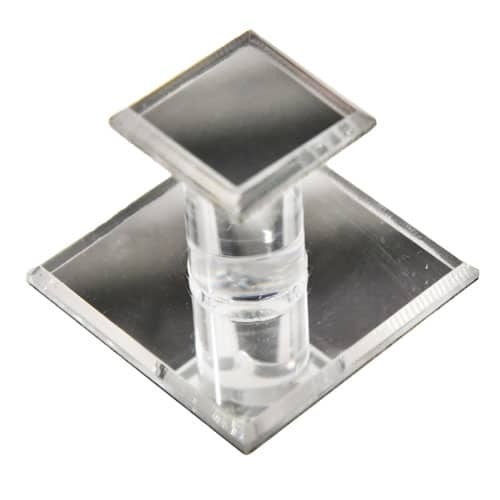 The round closet rods include a clear cap to prevent scratching by hangers.